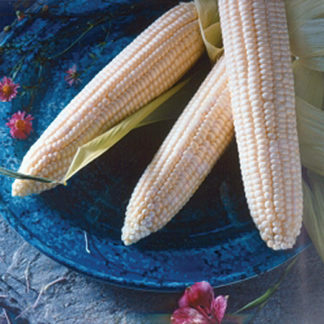 Sugar enhanced Sweet corn with increased sugar and tenderness. 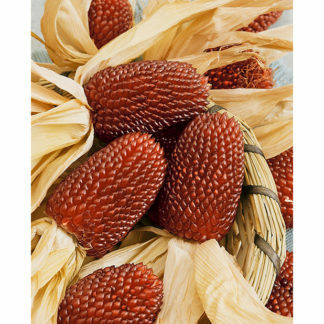 Isolate from Supersweet and dry corn varieties. Argent sweet corn is superb for home and fresh market roadside stands. Plants are 7-8’ tall and ears are 8 1/2” long. Resistant to R, SW and NCLB. 86 days. 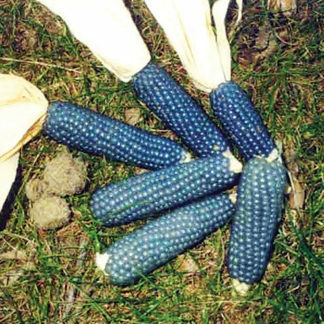 I have planted this corn several times and it is the best! even over silver queen. 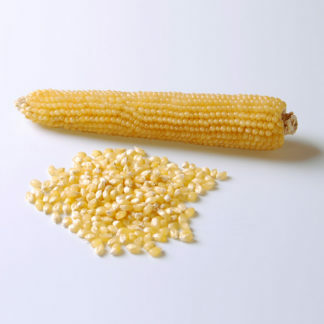 It is even more resistant to corn worms. Extremely large ears and very sweet! I’ll never buy anything else. 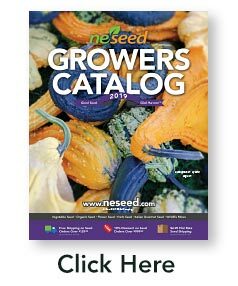 Easy web site to navigate, fair shipping prices, excellent percentage of seeds that successfully grew.